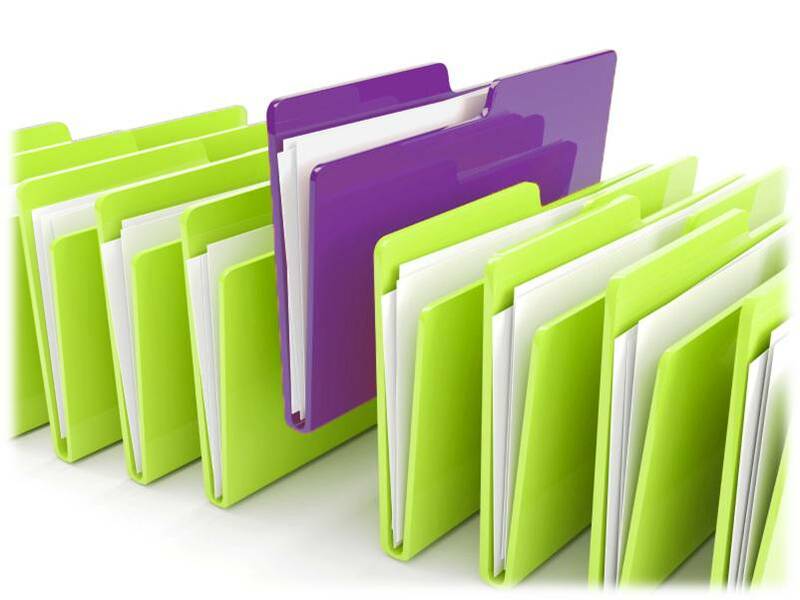 Directory submissions are another essential part of your SEO activity. Adding your website to reputable online directories will increase your internet presence and help your site’s SEO. Online directories provide a valuable source of backlinks. The more good quality backlinks you have, the better your website will perform. It’s important to remember backlinking is not just about quantity. The directories chosen for your SEO campaign must be relevant and authoritative if they are to add value to your directory submission campaign. Finding the right directories and listing your website takes time. You must be certain any directories used for SEO are trustworthy and have a good search engine ranking. Our people here at SEO Service Pros have already done the hard work, researching and using only the best sites for their clients’ directory submission campaigns. Before you start spending time on your web submission campaign, give us a call. You’ll find our directory submission service affordable and good value. You can get in touch by calling 0845 601 2237 or by sending us a message to request a call back. As well as improving your SEO, listing your website on good quality directories helps you increase enquiries and your overall internet presence. What’s Involved with Web Directory Submissions? The internet has a host of different directory websites. These are a little like a Yellow Pages directory, except they are online. Some web directories are industry-specific, some are regional, and others are national or even world-wide. If you’re looking for a particular product or service, you might choose to look on a directory site rather than sift through all the different companies on a web search. Online directories, like everything internet-based, use keywords and phrases to return searches. When we list your website on a directory, titles and company descriptions are optimised with your targeted keywords. Some SEO companies use directory submission software. Our team here at SEO Service Pros believes in manual directory submission. This is because reputable directories are very wary of sites added using a submission tool. This can result in your site being rejected and labelled as spam, which is why we always recommend manual directory submission. It significantly improves the acceptance rate, giving you better results and increased returns. Directory submissions should be an ongoing activity for best results. If too many directory listings are added at any one time, the search engines can become suspicious and penalise your site. By taking a measured approach to your directory submissions, your site’s reputation and awareness will grow organically, giving you greater long-term benefits. Managing your business takes time. While you’re busy doing what you do best, why not commission us to manage your directory submission campaign? If you’d like more information, simply give our friendly team a call on 0845 601 2237. No time to chat? No problem – you can send us your enquiry with your directory submission questions too.